Search this site - results will display in a new Google web page. 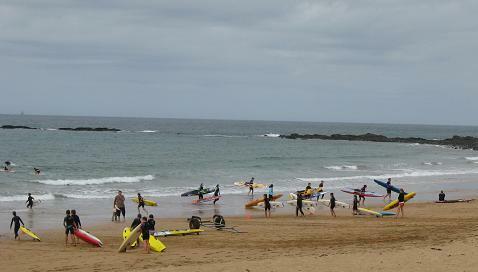 Burnie is Tasmania's most westerly city. With a population of around 20,000, it is the fourth largest city in the state. From above, you can see why this city is best known for its busy container port and major industries. In fact, it was the pulp and paper mill that has shaped the city. 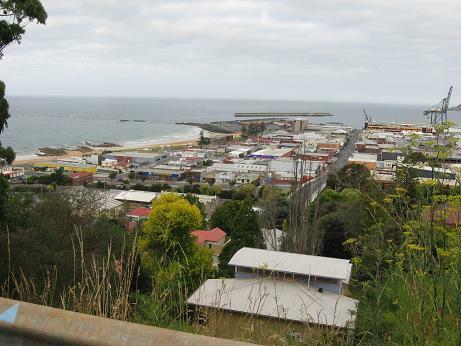 For over 100 years Burnie has been a port through which timber, minerals and produce have been shipped from the region. Exports included paper and pulp from timber, chemicals for paint products, and acids for industrial use. Unfortunately industrial practices adversely impacted the environment. In the early 1990s, several big companies shut down as a result of pressure relating to environmental issues and global markets. Even "The Pulp" which used to employ 3500, now only has 200 employees. Since then Burnie has found new ways forward. For example, now there are talented people who hand make paper from recycled materials, produce cheese from perfect milk and whisky from pure rainwater. Paper still plays an important role. At Creative Paper Tasmania you can learn about the craft of hand paper-making. You will find Creative Paper Tasmania in a renovated Australian Paper building, not far from the CBD. Using traditional methods, beautiful handmade paper and paper gifts are crafted. 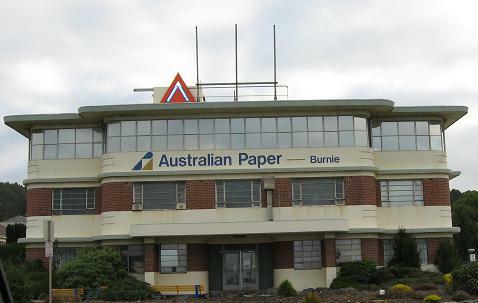 I came across this lovely old Australian Paper building, a legacy of the past, yet also a sign of the new progress. Oh, I love cheese! Do you? Lactos Tasmania Cheese Tasting Centre is Australia's leading specialty cheese maker, exporting to world markets. At the Centre you get to sample award-winning cheeses including major brands as well as Tasmanian-made varieties. You can also enjoy Tasmanian wine with the cheese - what a bonus. The largest single malt whisky distillery in Australia is located at Burnie. There are both tastings and sales available at the distillery. Join a personally guided Whisky Walk and learn about the distilling process. You will even get to view the process while enjoying the unique aroma. You are able to view wildlife without traveling far from the city. From November to April, around dusk, you can watch penguins heading home to their burrows at the Little Penguin Observation Centre. Just follow the beachside boardwalk to the Centre and join one of the free tours. To see platypus in the wild, visit Fernglade Platypus Trail, only minutes drive from the CBD. The best times for seeing these unique creatures is morning or evening. Down at the beach it was terrific to see passionate support for the Australian beach side institution of surf live saving. 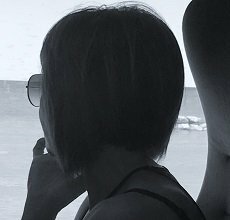 This city demonstrates that although mistakes may have been made in the past, positive new directions can nevertheless be found. Why not get my free monthly newsletter, Tassie On My Mind? Copyright 2007-2015 Tasmania-attractions.com All Rights Reserved. I promise to use it only to send you Tassie On My Mind.